Thousands of young people from around the world every year leave family, friends, and careers behind to immigrate to Israel. 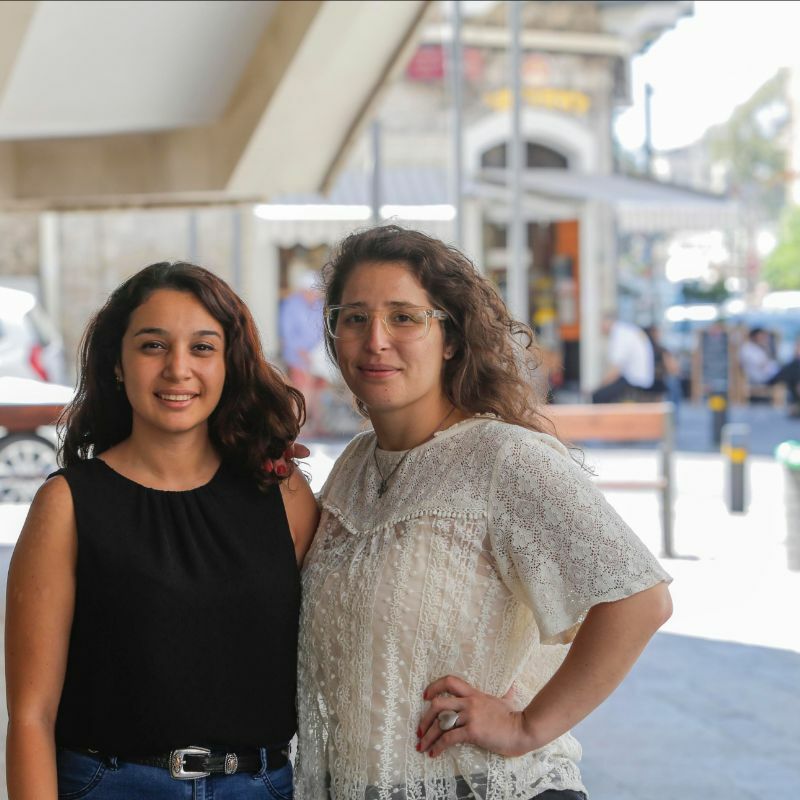 This generation of “new” new immigrants arrive full of motivation and original ideas, But their successful integration into the Israeli economy can be challenging. The Jewish Agency for Israel’s Tech & The City program helps facilitate and ensure their success through Israel’s booming high-tech industry. Penny Falko, 29, left her senior position in a global banking corporation in Hungary to make Aliyah. Upon immigrating, Penny’s first challenge was to find a job that suited her skills and experience. She initially lived in The Jewish Agency’s Ulpan Etzion, a residential study program which offers new immigrants from around the world intensive education in Hebrew. Eventually, she managed to find what she calls “the perfect job” in Jerusalem. This year, Penny came full circle. Tasked with recruiting a new employee for her company, she asked The Jewish Agency if there were any suitable candidates from the Tech & The City program. “I recruited a new immigrant — someone just like me,” she says. Tech & The City is a five-month program geared for 22-35-year olds, motivated high-tech students and professionals with academic degrees. It includes an entrepreneurship course at the Technion – Israel Institute of Technology which prepares participants to join Israel’s high-tech employment market; ulpan (intensive Hebrew language program); housing; adoptive families; and extracurricular activities. The program assists several dozen new immigrants to Israel every year. The Jewish Agency’s data shows that many of today’s new immigrants to Israel come from careers in business, technology, engineering, and related fields. These are professions that strengthen the Israeli economy, and this generation of “new” new immigrants arrive in Israel full of motivation and original ideas.